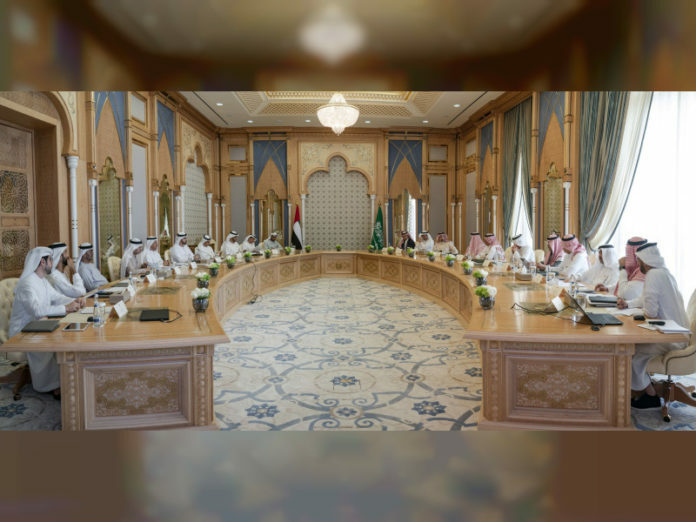 The meeting will be chaired by Mohammed bin Abdullah Al Gergawi, UAE Minister of Cabinet Affairs and the Future, and Mohammed Al Tuwaijri, Saudi Arabia’s Minister of Economy and Planning. It will monitor the progress of joint initiatives and projects related to services, financial markets, tourism, aviation, entrepreneurship, customs and security. The meeting will also discuss new areas of bilateral cooperation, and present new initiatives and projects.